Bounding Box Games Dev Blog: New box cover art! 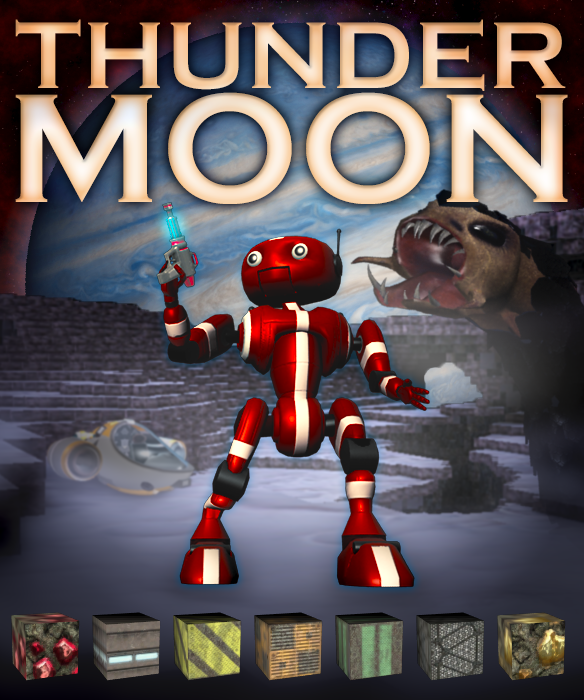 Here's the latest version of the box cover for Thunder Moon. Hopefully it will help catch the player's attention when they see it in the XBox Marketplace!